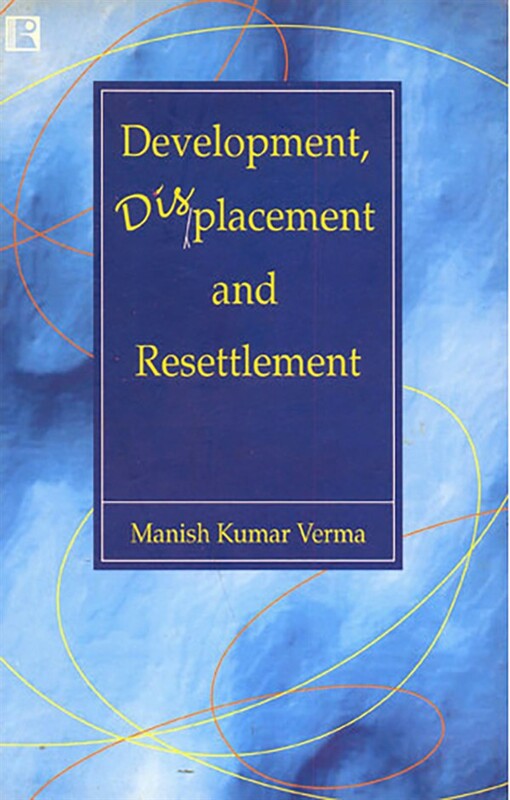 "This is a comprehensive sociological study of the processes and problems of development-induced displacement and its ramifications on the socio-economic, cultural, psychological, political, ecological and environmental aspects of the project-affected persons of two NTPC power projects.The book, besides identifying the impact of forced resettlement on the social structure, values, beliefs, customs, and cultural existential condition, also analyses some specific problems like marginalisation, increased morbidity and mortality, food insecurity and loss of access to common property resources. Most importantly, it ascertains the attitude of the land oustees towards the project and associated agencies. Last but not the least, it evaluates the adequacy and limitations of various rules and regulations governing the Land Acquisition Act and also resettlement and rehabilitation process and its understanding by the affected people."